Phew! Just finished preparing my reviews for my entry into the activewear contest. High five someone... felt like a workout getting them done! I made 2 pieces to coordinate (hopefully!). The Papercut patterns Pneuma tank and the Stylearc Monica pants. 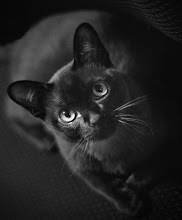 I have given them the trial at the box which allowed me to get the "action" photos. 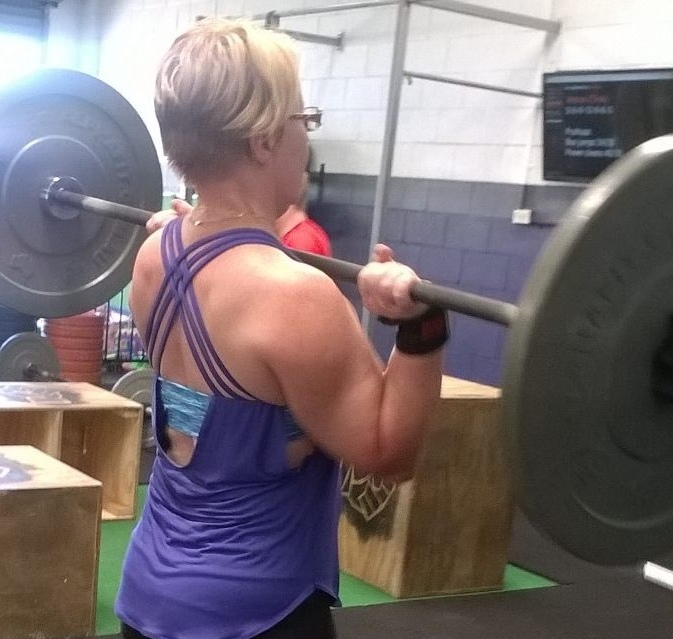 Hence the faces - lifting face and wod pain face! That is why I think this is my best shot! I was concerned I might be "mutton dressed as lamb" in this top, but now that I have worn it I don't care any more! It is so cool and comfortable to wear with the light tank that sits away from the body. I did a bit of extra reinforcing in the crop and it seems to work fine. The crop was lined with power net and then a lining of supplex over the cups that have an opening at the side to allow the addition of a removable cup. For the straps they recommend bra strapping but I made my own straps using this great tutorial. 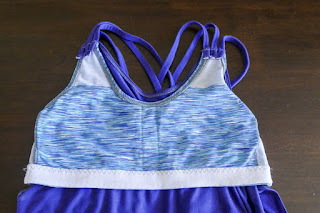 Seriously great tutorial - they look exactly like the straps on my Lululemon crop. I also had 3 straps on each side instead of 2. Love that look. This top may have to be my lucky top now as I did a PB on my deadlift that day! I wanted the pdf download for the Monica pant as I wanted the pattern quickly and didn't want to pay postage. It wasn't in the Stylerc etsy shop but Chloe was super helpful and put the pdf of my sizes up. You actually get 3 sizes when you buy the pdf. The pants did not need much modification except for shortening the leg and in the next pair I will shorten by about an inch above the knee as well. I am wondering if I should add a bit more fabric to the booty area as the pants dip slightly at the back waist. Not enough to make this pair uncomfortable but I might try it for my next pair. 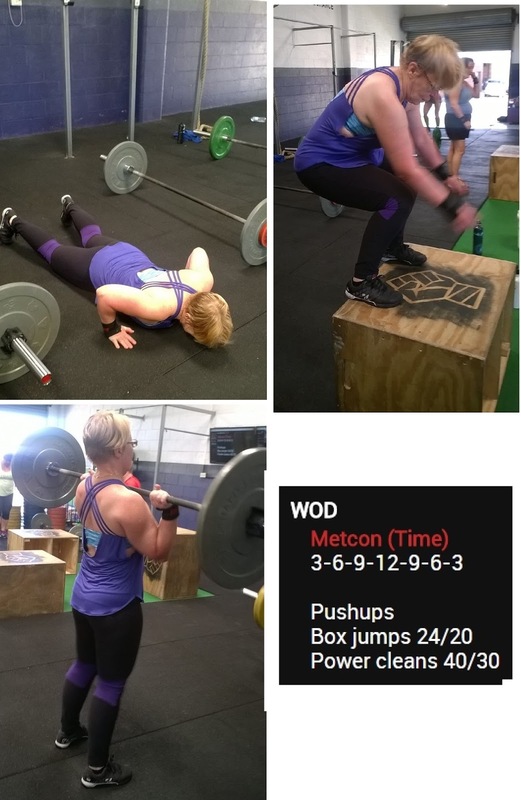 So the exciting part of the WOD that day is that I can now do a box jump to the full height of 20". I have been working on this skill for awhile now so I am excited to see progress. 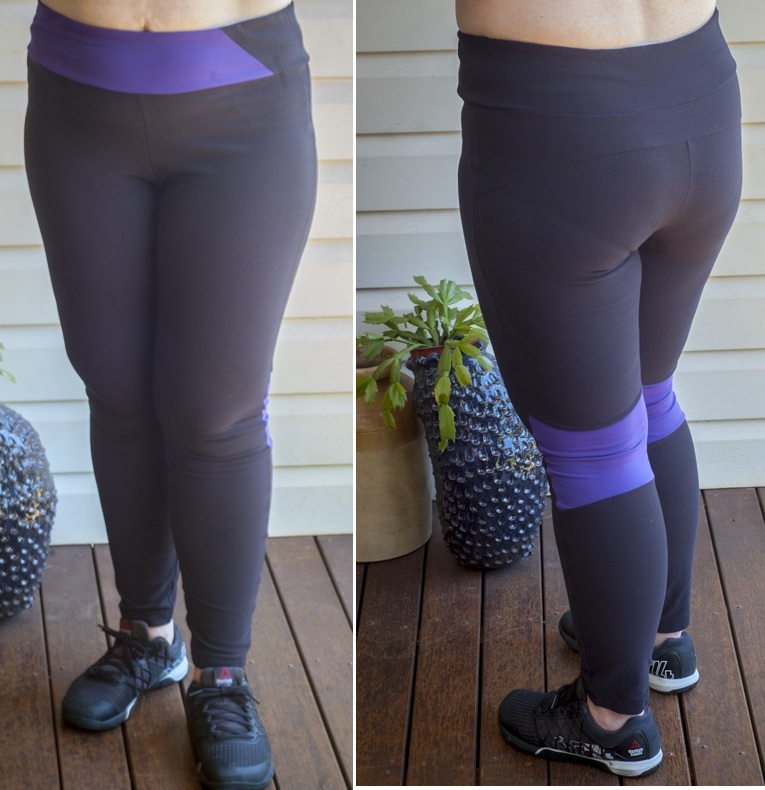 The review for the Pneuma top is here and the Monica pants review is here. These look great...especially the top. I think it is motivating to work out in clothes that look good. Totally agree - the big tee-shirt brigade do not know what they are missing! Thank you - I take pride in my form so I appreciate that comment. It is a good pattern. I think I could do with a FBA but with the powernet, etc it really works for me. I was very comfortable working out. Love your pneuma tank - the extra strap looks really good. Good luck in the competition. Thanks Robyn - competitions give incentive to make pieces so all good. Love the top... it looks terrific on and love the three straps. Where do you get your supplex? Go girl with PB! Two suppliers - the pretty space dyed and bright colours from zebra fabrics - http://zebrafabrics.net.au/ and the thicker ones (at wholesale prices) from stetchtex - http://stretchtex.com.au/ they add a minimal cost for cutting smaller lengths and will supply samples. Thanks Sue. I've contacted stretchtex a few months ago and the guy I spoke to didn't know what I was talking about... getting non manufacturer lengths. I will try again as my niece wants some athletic gear made as opposed to paying too much for it! 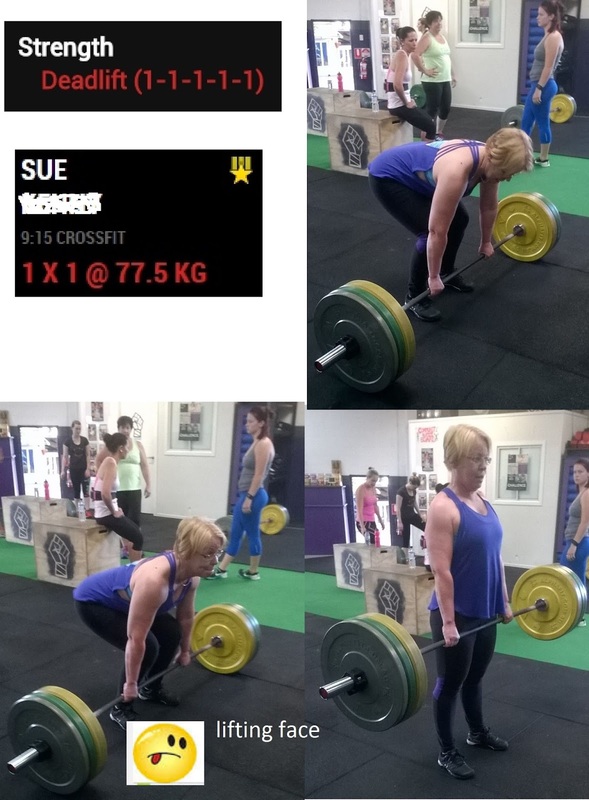 Sue, you are a machine!! Great form and great gear. I've been looking at the pattern for the pants and you have now convinced me to get it. What fabric did you use? Thank you. I used a heavy weight supplex for the pants. Wow! This outfit is great! Congratulations on your amazing fitness progress, also. Wow! the garments and your workout! Sue, you look great in your workout gear! I love the whole outfit and bravo on the accomplishment with your goals. 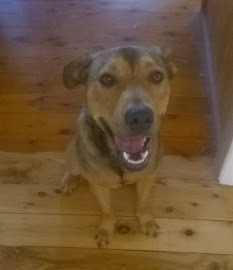 I love exercise too! I need something to finish off the look--looks like a winning outfit and good luck! Great looking gym gear. I am very impressed that you can do the box jump. I am thrilled to see your workout photos. I am in love with your Activewear especially those skinny pants. I too like working out and also wear stylish workout clothes. I also have beautiful pattern alo yoga pants and tights that are super comfortable.